Find Yourself A Business: What To Consider When Choosing A Franchise? Many entrepreneurs decide to open their franchise business in order to minimize risks. As a rule, together with a famous foreign brand, they receive quality standards and principles of work, staff training and marketing. We must immediately understand that a franchise is a business within certain limits. It involves a team game in which you have to follow [uniform] standards. It seems to you that you know the market and business better. Trademark: It must necessarily be registered with the franchisor. If the franchisor gives you a trademark that does not belong to them, it’s an offense. You can always check whether a trademark is registered by examining the site. To do this, ask the franchisor for the number of the certificate of registration of the trademark, drive it into the database and check to see if the franchisor misleads you. Analysis of payments: That exist in the franchise system, and what you get for them. It is necessary to look, what is included in the lump sum: what set of consulting or other services. It may be that you will be additionally charged with money for a design project, staff training and so on. Royalties: They can be fixed or as a percentage of turnover. We, as consultants, are always advised to choose royalties in the form of interest. Because it motivates the franchisor to make you, as a franchisee, successful. After all, his income depends on your success or failure. Network characteristics: See how long this franchise exists on the market. There are times when you are the first franchisee. Then the franchisor should go to you for certain concessions – perhaps, to reduce the lump sum, add some bonuses. Because franchising from the point of view of business processes also requires franchisor experience. On the first franchisees, of course, they learn. Legal package: The most correct package is one in which there is a license agreement and a commercial concession agreement. It protects franchisees and franchisors from all sides. An important point – the franchisee must conclude an agreement with the legal entity, which owns the trademark. It should not be that a trademark belongs to one company, and contracts are concluded with the second. Or in this case there should be a succession of a trademark. Communication with the franchisee: We need to understand if the franchisor has a franchise department, because these are separate business processes. If the same manager who is opening their stores or their own restaurants leads franchising, then, as a rule, they are not up to the franchisee – they has a lot of their own concerns. And franchising for them is only an additional burden. There must be a manager for franchising, which will be for you “one window”: with it you will be able to solve all the problems and issues of working on the network. The question of suppliers: Find out if the franchisor gives you its list of suppliers, whether it binds hard to cooperation with them or lets you find others. This all needs to be worked out in advance, and not when the franchising agreement has already been signed. Otherwise, you will be limited in the choice of suppliers and goods. You may also like to read: Should You Invest in a Franchise Opportunity? Lack of registration for a trademark: This is an intangible asset that the franchisor must transfer to you. 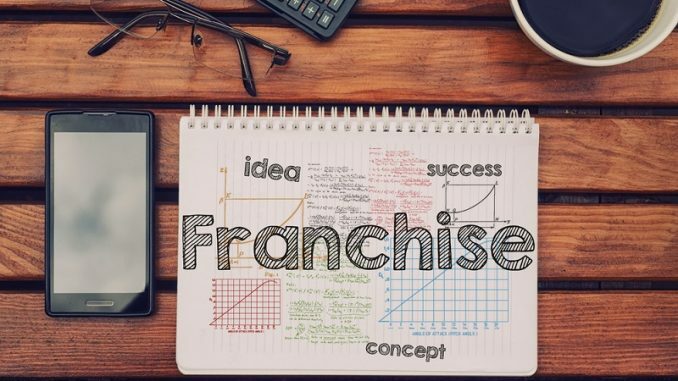 But if we are talking about some innovative product or a new service for the market, the franchisor may have a trademark in the process of registration. 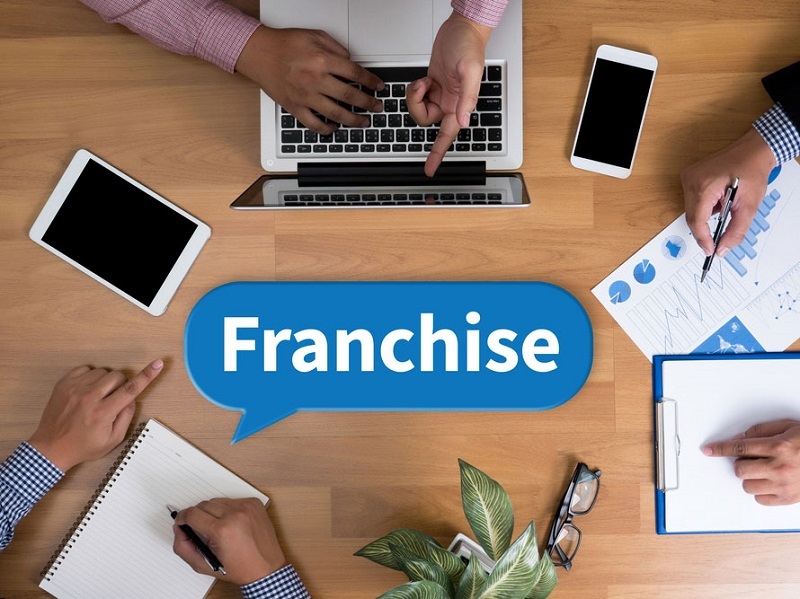 There were cases when franchisees were ready to take this risk [to purchase a franchise without waiting for the registration of a trademark] to become the first in their region. In these cases, the risk can be justified. In all other situations, the trademark must be. 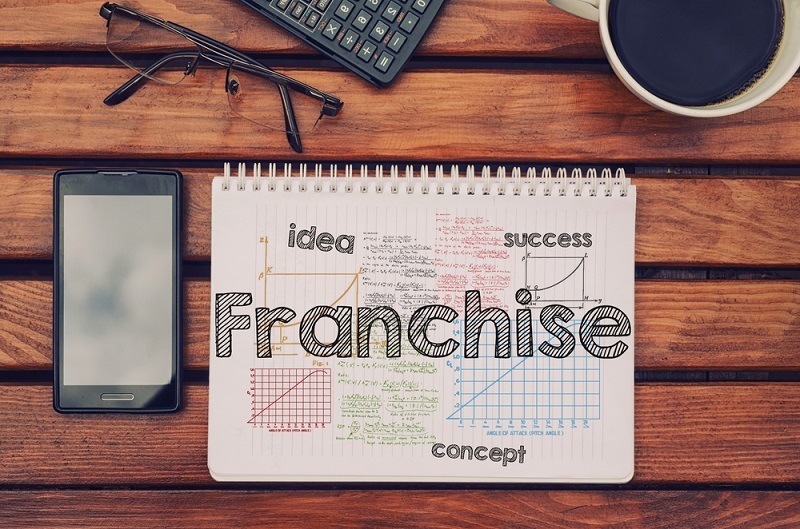 Franchiser is a “multi-holding”: Now in the wake of the popularity of franchising companies began to appear that offer franchises in completely different segments: for example, a bakery and a sports club. These are absolutely unrelated segments. When one and the same company offers absolutely different niches, this is not a very good moment, in our opinion. Because it’s hard to be an expert in the market in all spheres. Communicate only through brokers: Sometimes franchises are sold through brokers. There is nothing wrong with this; the institution of brokers has been developed all over the world for a very long time. But in this story there is one point that is confusing – you actually get access to the franchisor at the stage of signing the contract. This is wrong, because it’s better to communicate with the franchisor in advance. If you are serious about the franchise, then the broker should not interfere with your communication directly. Complete lack of requirements for franchisees and subsequent control: A franchisor who values his reputation, brand and network, cannot but have requirements for you as a partner. Hurry in making a decision: When a franchisor offers you shares, big discounts and bonuses for buying a franchise, this is an excuse to be pricked up and pondered. This is only relevant when business is connected with seasonality. Exaggeration of income indicators: When choosing a franchise, you should not focus on the best points of the network, so that you do not get disappointed. If the franchisor takes a store as its business model, and you are going to open in the region, then you do not need to focus on figures. At you such indicators cannot be. Be sure to ask to recount the figures or give the performance of one of the franchisees, who already works on the network. 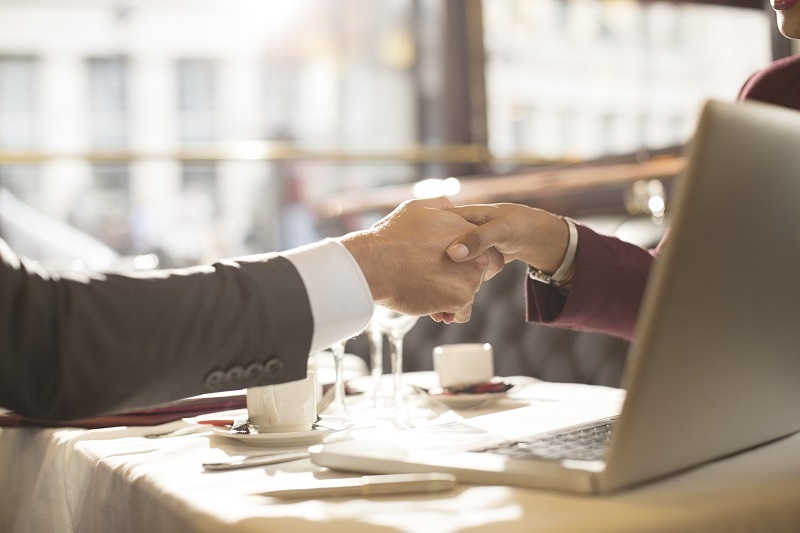 Refusal to provide franchisee contacts: If the franchisor is interested in you and self-confident, there is no reason not to let you chat with those franchisees who are already in the network. To become acquainted with the franchisor and its proposal: Initially, choose a franchise by the type of business or sphere that interests you, as well as the investments that you have. To study the activity of franchisors, marketing and rating: If the franchisor sells their franchise, they must have stable activity throughout the year. It cannot be that they posted a bunch of news, videos or reviews about them self, and the rest of the year, they sells the franchise in passive mode. The franchisor must work constantly, throughout the year. See how the franchise goes to profile exhibitions, how it positions itself in the market in terms of expertise, how it works with the media. It’s all important. Use additional sources of information: These can be sites of arbitration courts, (check whether the franchisor is “lit up” in litigation), resources and so on. The more you convince yourself that the franchisor has a good business reputation, the more obvious it will be for you to choose. Communicate with the operating franchisees: Better than those who are already in the network and have gone through all the stages (opening, becoming a business, and so on), no one can tell about the franchisor.